InDesign Import | Lucidpress . ', failHtml: "
When you're a designer, it's far too easy for others to interrupt your workflow. Lucidpress's InDesign file import will cut down on interruptions and help your colleagues self-serve. 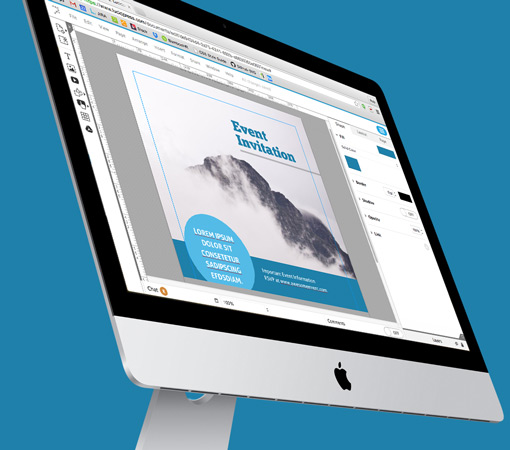 Using our Beta import feature, designers can upload their finished Adobe InDesign files to Lucidpress, then allow team members to make their own edits. That way, the original file stays safe and coworkers never have to wait for changes. Lucidpress can easily export files for print or digital publishing. 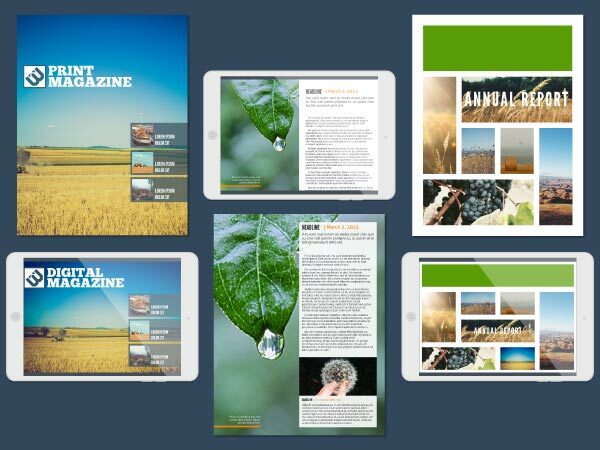 Whether you need to send a PDF to the print shop or display a stunning presentation on your iPad, Lucidpress makes it simple. Because our app works in real-time, your changes sync instantly. If you happen to access the file at the same time as a co-worker, document presence shows you right where they're working. When you calculate the wasted work hours that many designers face, Lucidpress is a highly affordable choice. Save time by giving your team the editing access they need. With Lucidpress, you get a simple editor that's still packed with features. You can sign up for Lucidpress today and start working immediately. Since our app is cloud-based, no downloads or installations are necessary. Just start designing! Design comes naturally when you use Lucidpress. The smart interface shows you just what you need, when you need it. And our detailed tutorials will guide you the rest of the way. No need to worry about someone ruining your .idml files. All Lucidpress documents are private by default, and you control the editing permissions of each collaborator. Design software wouldn't be complete without options for publishing, and Lucidpress has plenty. You can share your work online or download documents to PDF, PNG, and JPG formats.